Elementary students at Blackville School had a busy morning on Wednesday, May 29. 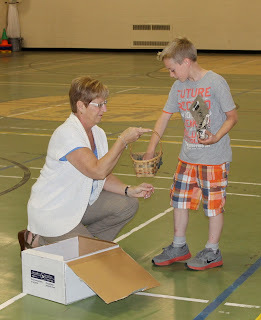 They participated in activities for Disability Awareness Week and also held a spelling bee. For more photos of the activities, click here. Students in both middle and high school also participated in activities for Disability Awareness Week.